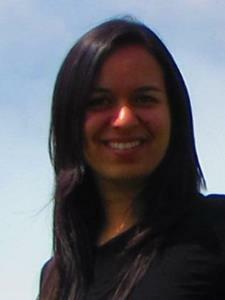 I am from Colombia, I graduated of Environmental Management, and I have a true passion for teaching. I have over 5 years of experience teaching. During my career in Colombia I had the opportunity of being a tutor in the University, I taught my classmates Math and English. Also, on my free time I tutored school children, mainly in Science and English.